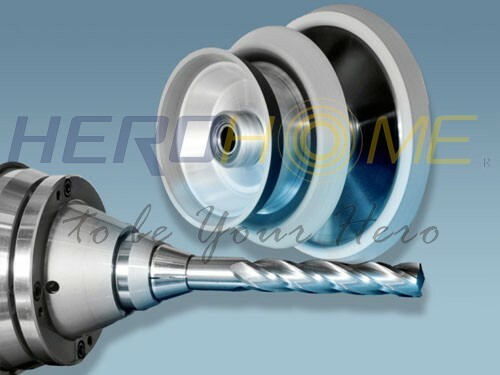 Add:Modern industrial zone, LinTong district, Xi’An, China. 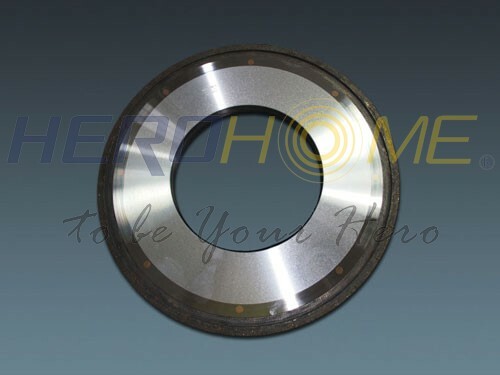 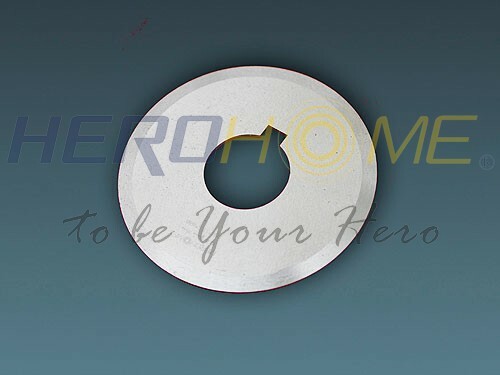 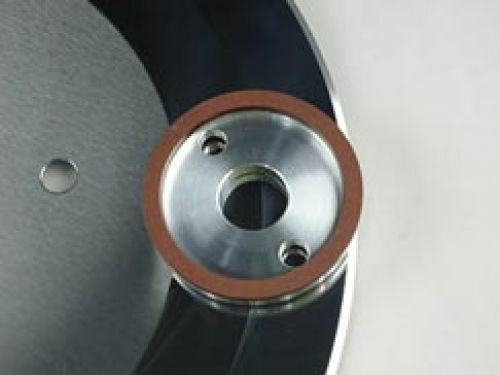 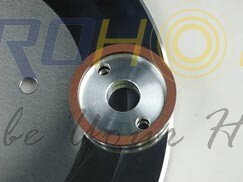 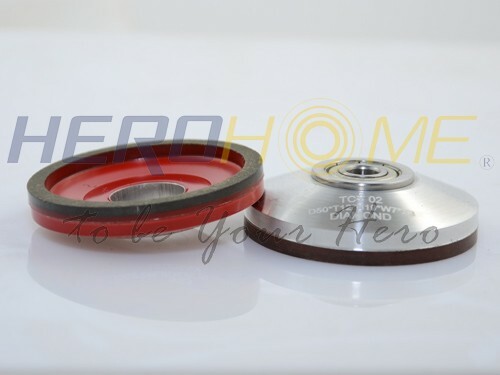 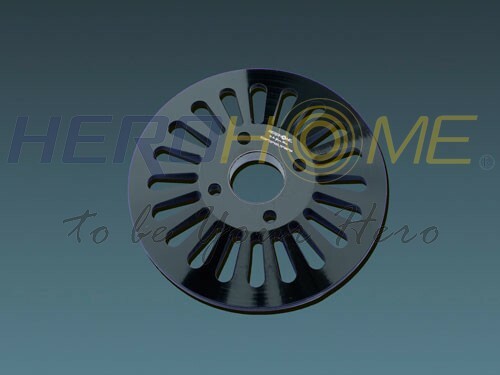 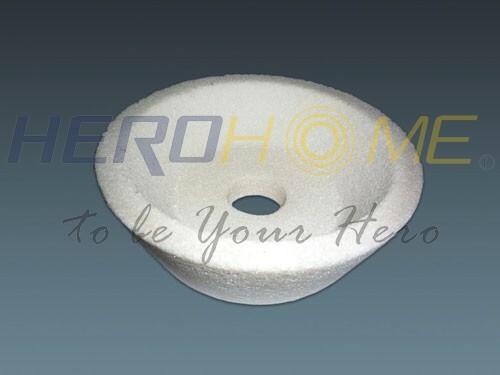 ‘HEROHOME’ is a professional factory to produce different materials of Grinding Wheels, which include Silicon Carbide, Corundum, Diamond and Cubic Boron Nitride Grinding Wheels, and Blades & Knives in various industries. 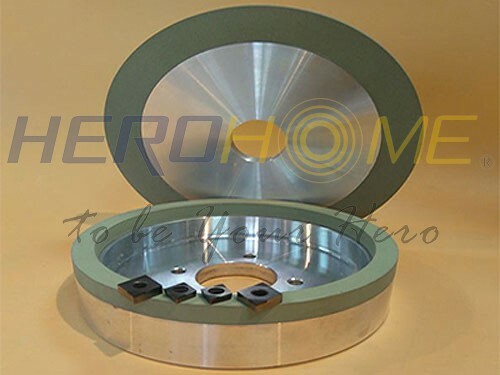 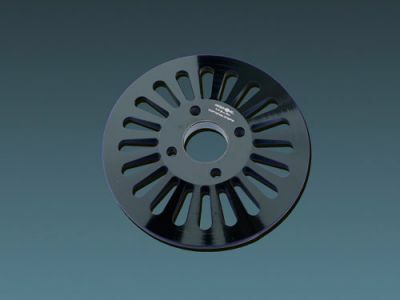 For the Grinding Wheels, its’ application is very extensive, for instance, Natural Diamond Bruting Grinding Wheels, Chain Saw Grinding Wheels, Back Grinding Wheels, Tissue Paper Grinding Wheels, Corrugated Cardboard Grinding Wheels, PCD&PCBN Inserts Grinding Wheels, Crankshaft Industry and Bearing Industry. And other products, such as, Tungsten Carbide tools, Magnetic Materials, Glass Products, Ceramic Products, and Silicon Carbide Products, all can use our Diamond or CBN Grinding Wheels to grind. 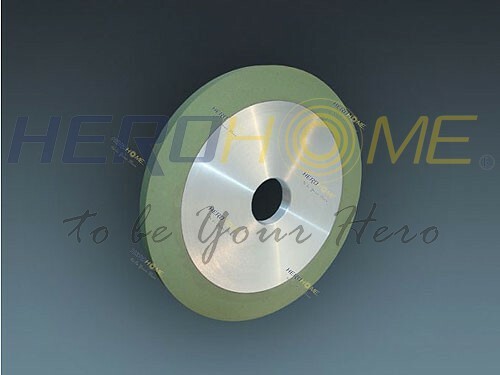 In terms of Blades and Knives, they can be used in Corrugated Cardboard Industry, Tissue Paper Industry, Wood Working Industry, Tobacco Industry, Tape Industry, Film-Slitting Industry, and ect. 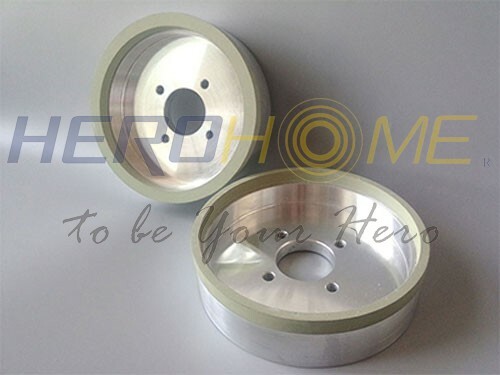 with materials of Tungsten Carbide, High Speed Steel, Cr12MoV and 9CrSi.